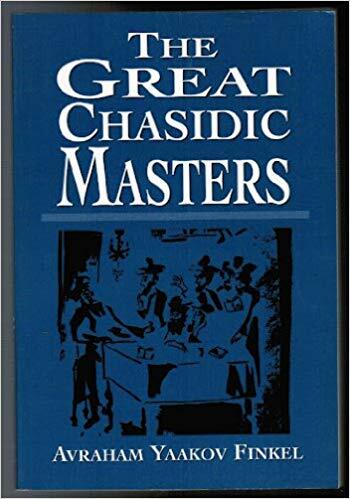 I have recently seen reference to the “chassidic classics”, a term which I understand encompasses works by the great rebbes of the 18th and 19th Centuries. Examples that I have seen mentioned are the Kedushat Levi, Tanya, Noam Elimelech and Sfas Emes. However, I have struggled to find any good secondary sources dealing with them in enough detail to explain their contents and special characteristics. I am keen to know more about this area, and I wondered if anyone could recommend a guide / overview to these and other texts. Jewish Spiritual Practices by Yitzchak Buxbaum has numerous quotes from the classic works of many chassidic rabbis, on a variety of themes having to do with spirituality in everyday life. Not the answer you're looking for? Browse other questions tagged product-recommendation jewish-books chasidut-hasidism .